We sell, install, and replace garage doors and door openers. 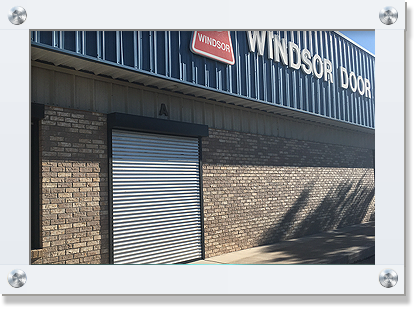 We also sell and install rolling shutters for both residential and commercial properties. 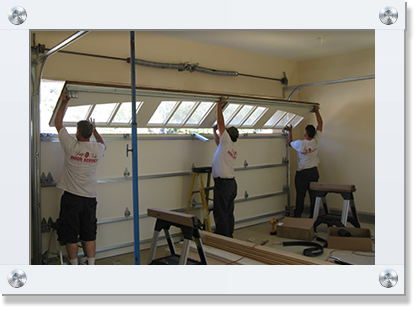 We repair a wide range of garage doors, springs, and openers. We’ve been serving New Mexico homeowners and businesses since 1970, and we’re not going anywhere. Don’t fall for an out-of-state franchise who may not be here tomorrow. 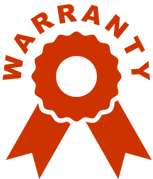 Go with a local name you can trust! Learn more about us. We take pride in the great reviews we receive from our customers on sites like Angie’s List, Home Advisor, YELP, Amazon Services, and more. Read reviews. We stick by you after the initial install—and offer ongoing routine maintenance to eliminate possible garage door problems. Contact us to schedule a check-up. Don’t just get the doors you can afford, get the doors you want! You'll be amazed at how easy it is to afford the doors you love. We have plans starting as low as $15 per month! Learn more. One call is all it takes. We offer free estimates for installation of all new products, as well as fast, professional service. 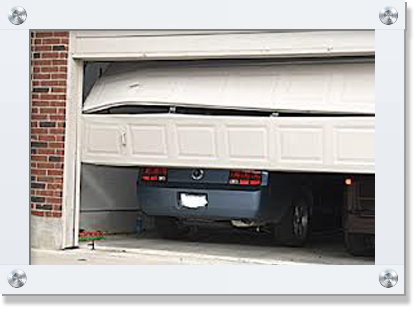 We provide direct sales, top-quality installation, and fast repairs for most makes and models as well as ongoing routine maintenance to eliminate possible garage door problems. Learn more. And we’ll call you back shortly.